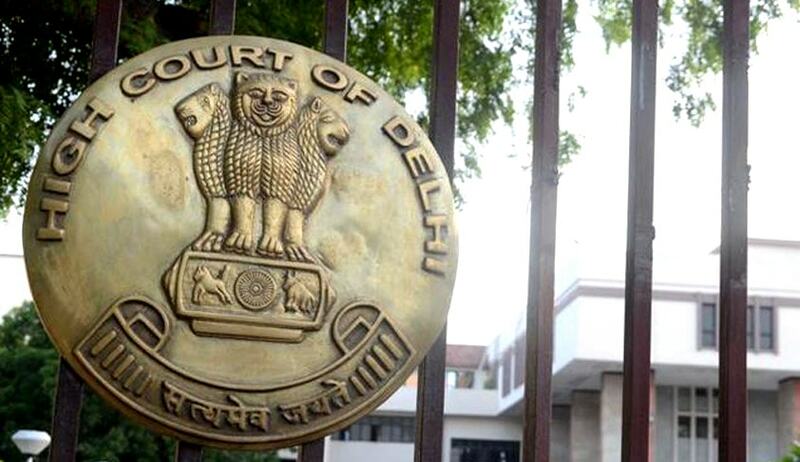 A Division Bench of the High Court of Delhi on Monday rapped Delhi University for the delay in completion of its new building for law students. The bench, comprising Justice Sanjiv Khanna and Justice Najmi Waziri granted time till June 28 to the University to ensure that all infrastructure, including furniture in the new building, was ready so that students could shift in the coming academic session. The Court further authorized the Bar Council of India to conduct a thorough inspection of the new building a week after June 28. The Faculty of Law, Delhi University was established in 1924 and is claimed to be one of the largest law schools in India. It had found itself in a fix for the first time in September, 2014, after BCI had decided to derecognize the law course taught at its three Centres, namely Campus Law Centre, Law Centre­1 and Law Centre­2. This was because the Law Faculty had failed to obtain “extension of approval of affiliation” from BCI despite repeated reminders. The University had decided to shift its law faculty out of its 90 years old campus in January last year. The decision however, had drawn flak from the students who are unhappy over the size of the new facility. This was followed by the BCI allowing enrolment of students who had passed out till 2013-14 as advocates. A fresh show cause notice was issued to DU in January this year, by BCI’s Legal Education Committee, demanding an explanation for the “illegalities” in its functioning. It had demanded an assurance in writing that it would comply with the prescribed recommendations within four weeks. The Notice had been issued after the recent inspection by a panel headed by former Chief Justice of Patna High Court L. Narasimha Reddy. The Committee had reportedly noted that the Faculty of law had just 20 classrooms, instead of 100 for 5895 students. Despite such infrastructural deficiencies, the College had increased its intake by 54 per cent instead of the permitted 27 per cent, without seeking BCI’s approval. Moreover, it had been functioning with an ad-hoc faculty for the last 15 years. You may read the LiveLaw article here.